Payment workflow conception for an android kids app store. 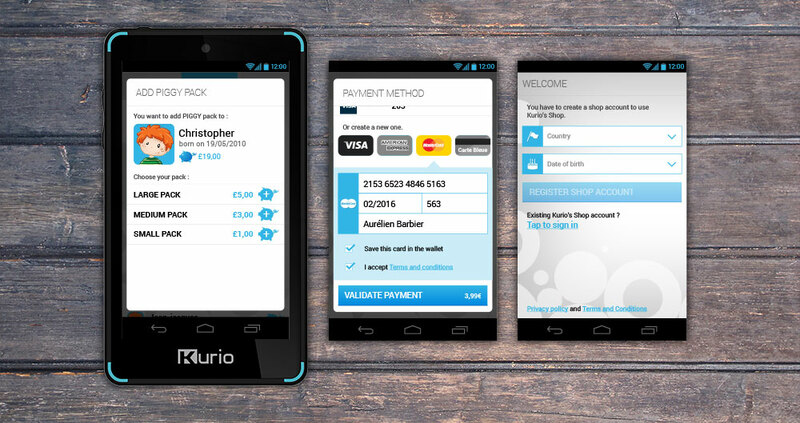 This app allows the parents to create an electronic wallet for their children. 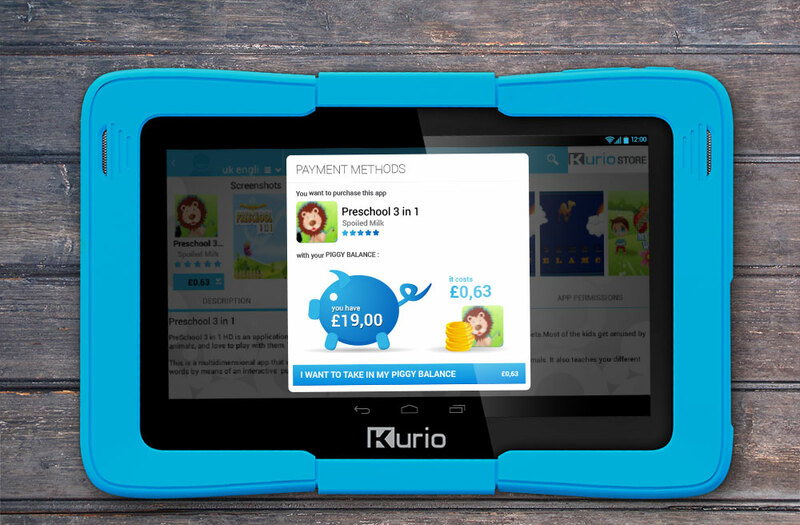 The wallet is credited with “Piggy” and allows the children to manage their wallet when they buy applications.